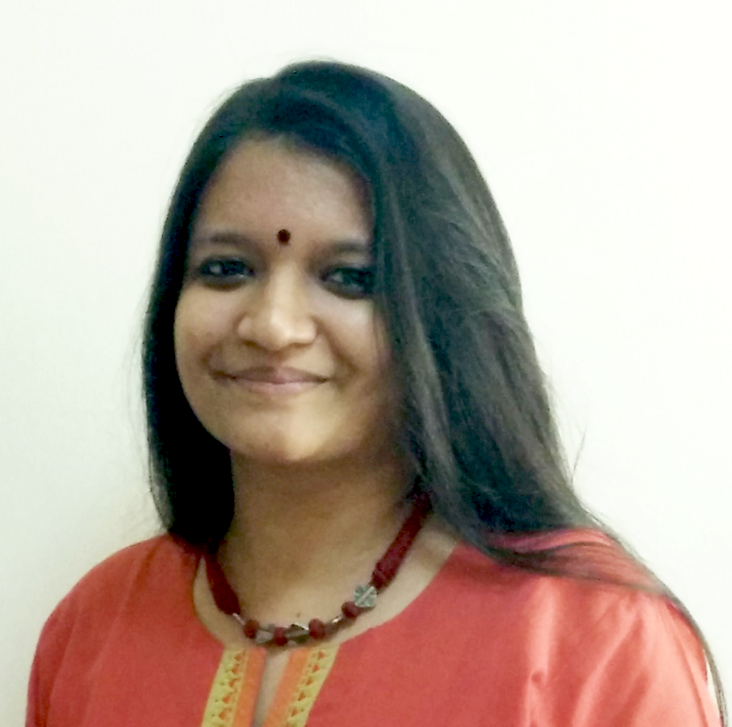 Uttara Narayan is a Senior Project Associate for Energy Governance at WRI India. She applies the principles of social inclusion, good governance, and political economy to the work that is being conducted across WRI programs. Her work involves the use of inter-disciplinary approaches to solve challenges at the intersection of sustainability, governance, and social development. Previously, Uttara worked for a development advisory and consulting organization in the areas of local governance and sustainability on projects for stakeholders including the British High Commission, UN Women, and various State Governments in India. Uttara holds a Master of Arts in Development Studies from IIT-Madras and a Master of Public Policy from the University of Oxford as a Chevening Weidenfeld Scholar. She enjoys collecting postcards, reading literary fiction, and listening to music from the 1960s.